The Sir Michael Stoute-trained Telescope (3c Galileo-Velouette, by Darshaan) could head to the G1 St Leger after winning the G2 Voltigeur Stakes at York on Wednesday in great style. 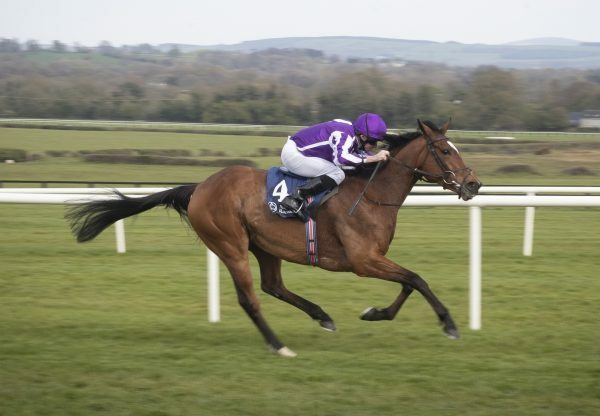 The Galileo colt was having only his fifth start and enjoyed his third success when powering home a length and a quarter clear of Foundry (3c Galileo-Sharp Lisa, by Dixieland Band) to complete a 1-2 for the champion sire. "He has won the Voltigeur on his fifth start and has never been out the first two - he has not done a great deal wrong in his life," winning rider Ryan Moore told PA Sport. It was a 400th success for owners Highclere Thoroughbred Racing and connections will now discuss whether to aim Telescope at the St Leger, for which he would need to be supplemented. Stoute commented: "He is a big, scopey horse - let's hope he will be a better four-year-old. Next stop is Newmarket back to Freemason Lodge, so there'll be plenty of time to think about it (the Leger)." Harry Herbert, managing director of Highclere Thoroughbred Racing, added: "It is such a relief for all involved with the horse, especially Sir Michael and his team. It is thrilling to see him do it so impressively. "There was a feeling the Leger wouldn't work as he was showing so much speed early on but we'll have to have a good think and let the dust settle. Sir Michael will speak when he's ready. "We might have to go to the well and supplement him for it (the St Leger). I know it sounds boring, but nothing is ruled out. 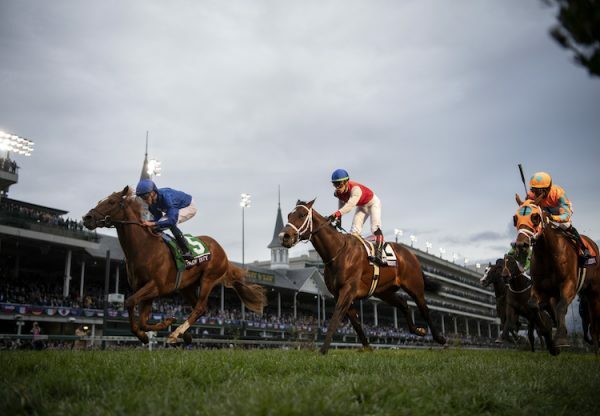 There are races like the Arc, and I am sure we will just wait for the dust to settle and talk to Sir Michael." 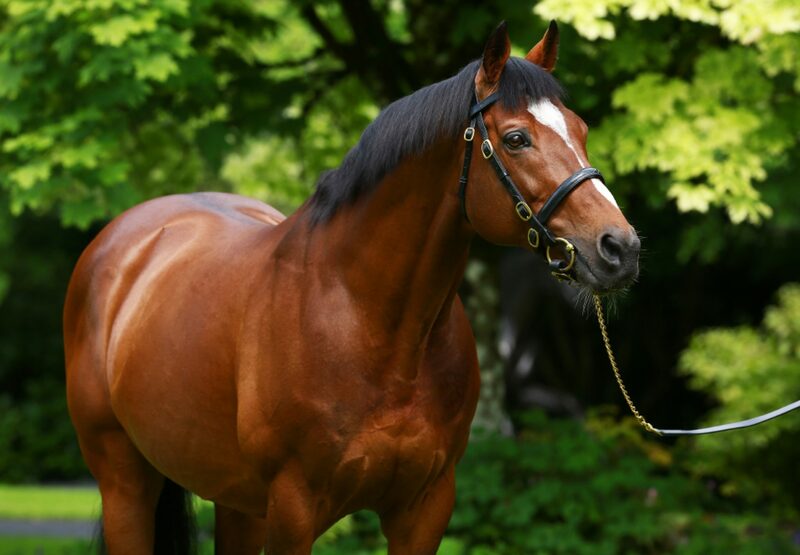 Meanwhile, Galileo was the sire everybody wanted at the Arqana August Yearling Sale in Deauville and he was responsible for two 1 million euro lots. They were a three-parts sister to G1 Irish Oaks winner Chicquita (3f Montjeu-Prudenzia, by Dansili) sold by Ecurie des Monceaux and a daughter of G1 winner Alpine Rose offered by the same vendor. Both were purchased by M V Magnier. 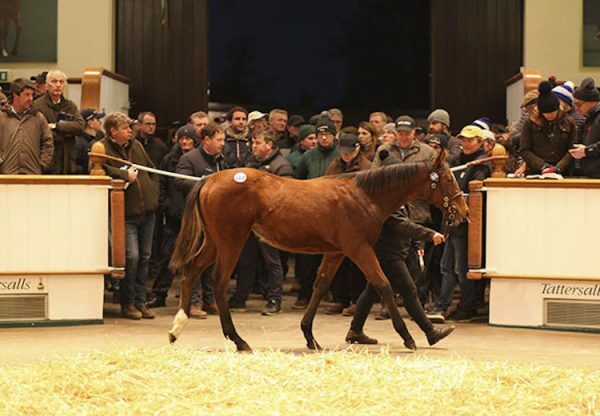 Other Galileos made 650,000 euros (Peter and Ross Doyle), 500,000 euros (Pascal Bary), 400,000 euros (Badgers Bloodstock) and 320,000 euros (Oceanic Bloodstock).